Leadership training services companies provide an outsourced method of leadership and executive training. These firms operate by implementing development protocol and facilitating training courses, either onsite or virtually. Firms typically offer both general skill leadership development as well as industry-specific knowledge. In addition to formal educational activities, training and development services providers often offer informal activities that emphasize skills such as team building. Businesses will typically work with these providers in an effort to improve the effectiveness of their management team. Leadership training services providers usually coordinate directly with human resources departments. Some businesses may choose to use training eLearning software to supplement programs or as an alternative to these services. 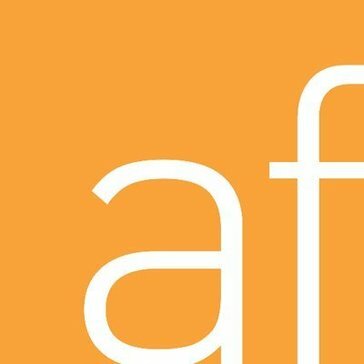 AchieveForum Alliance provides an abundance of leadership development material along with resources and forums to advance best practices for enabling leadership success. Algorithms for Success, Inc. is an event production, executive management, and training company that teaches or provides the complete set of self-tested tools necessary for success in any endeavor. 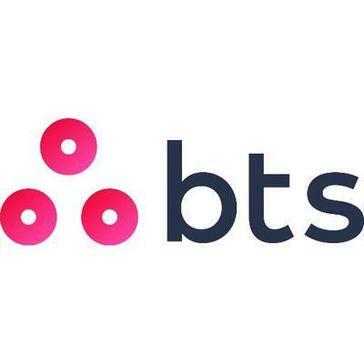 BTS is a global professional services firm headquartered in Stockholm, Sweden, with some 600 professionals in 32 offices located on six continents. Focuses on the people side of strategy working with leaders at all levels to help them make better decisions, convert those decisions to actions and deliver results. 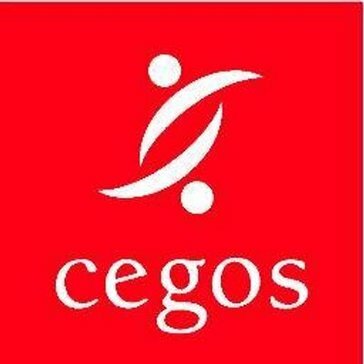 Cegos offers a wide range of lifelong-learning solutions to choose from: in a training centre or in your company, on-site or via distance learning, leading to certificates or even diplomas. The Center for Creative Leadership is a top-ranked global provider of executive education. We use research to develop people into better leaderstransforming individuals, teams, organizations, and societies. Dale Carnegie & Associates, Inc focuses on helping people in business sharpen their skills and improve their performance in order to build positive, steady, and profitable results. IMPACT Group, a WBE-global leader in career transitions specializes in relocation support, talent development and outplacement services. Empowers employees to succeed with personal career coaching. Linkage specializes in the development of leaders & teams to create lasting impact in organizations worldwide. Mind Gym transforms the performance of people at work by changing how they think, feel and behave every day. We craft bite-size learning experiences and seductive employee communications by combining the best of psychology with the latest in consumer marketing. With a network of over 270 qualified coaches based in over 30 countries, we have worked with 62% of the FTSE 100 and 59% of the S&P 100 to help solve some of their most pressing people challenges. Were passionate about making a measurable impact in all we do. Our unique approach to delivering enduring results speaks for itself. The Center for Leadership Studies (CLS), founded by Dr. Paul Hersey, has been the global home of the original Situational Leadership Model. With over 14 million leaders trained around the world, Situational Leadership is the most successful and widely adopted leadership model available. VitalSmarts is home to Crucial Conversations, Crucial Accountability, Getting Things Done & Influencer Training. Over 2 million trained. Hi there! 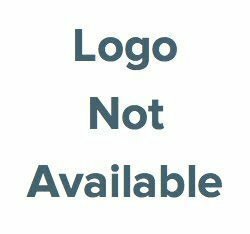 Can I help you find the best Leadership Training solutions?